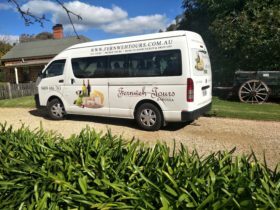 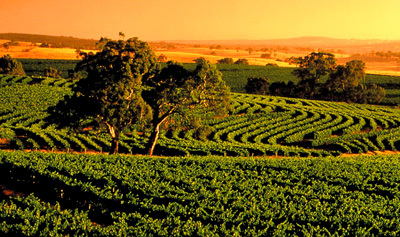 Real food from the farms and homes of the Barossa. 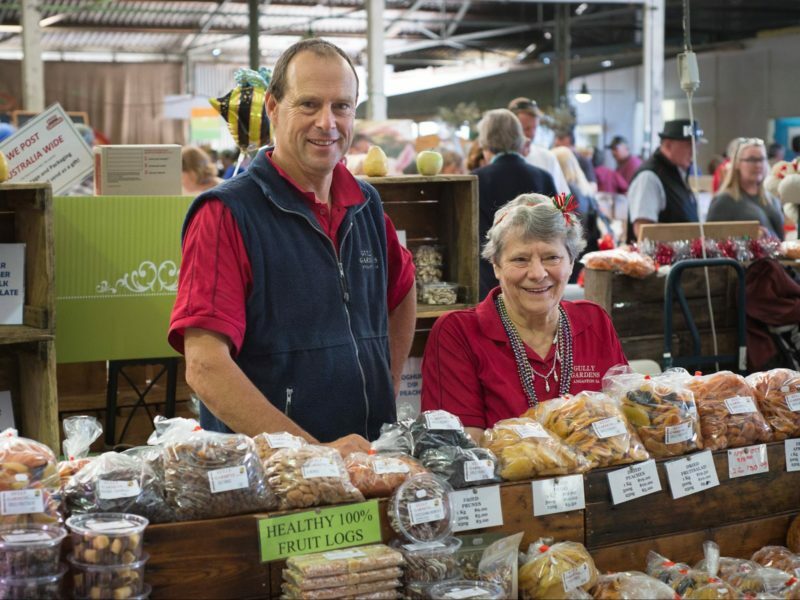 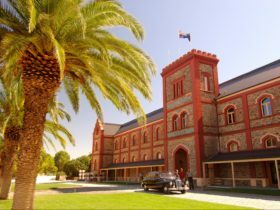 Barossa Farmers’ Market is open every Saturday morning from 7.30am to 11.30am offering the best of fresh, seasonal, artisan made Barossa food. 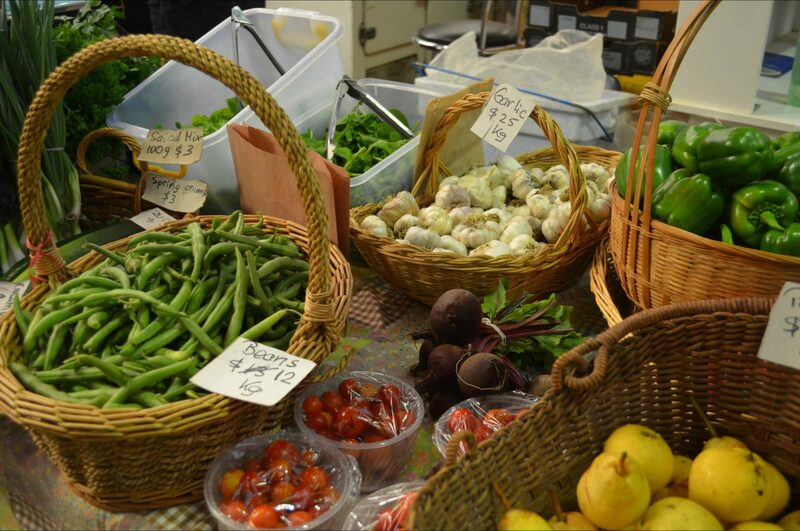 Over 50 stallholders sells an extensive range of the local vegetables, fruit, meats, breads and cheeses. 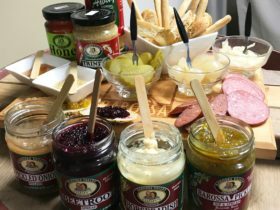 Delicious oils, preserves, bread, pastries, cakes, sweet treats, drinks and other local specialities give you everything you need for the week ahead. 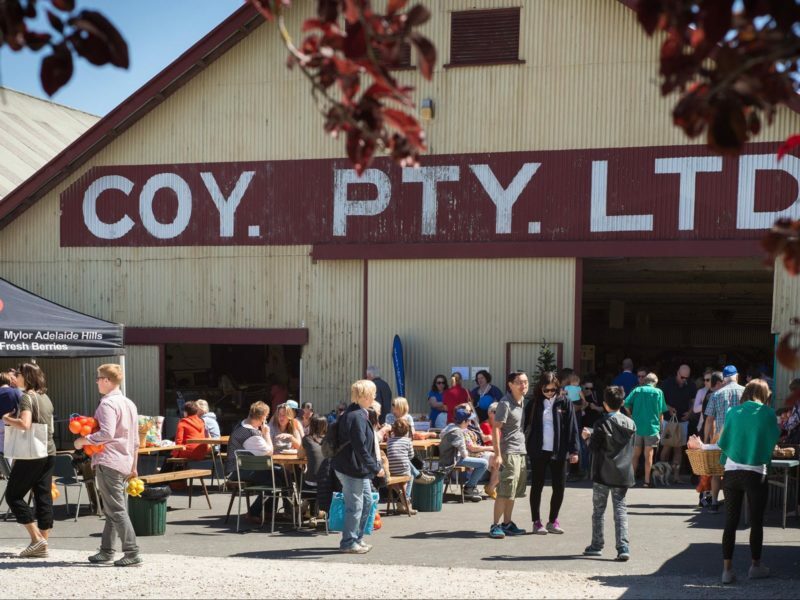 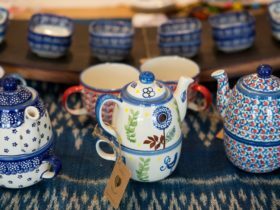 Join us for coffee and a market breakfast and enjoy a bustling, yet cosy market where the locals come to shop, chat and catch up and visitors are always welcomed by a warm country atmosphere.